Whether Pink Lady or crisp Granny Smith, apple flavours vary massively from fruit to fruit and the same can be said of apple e-liquid flavours. Some are sour and tangy whilst others are sweet and juicy and at The Electric Tobacconist we stock a wide range of apple e-juice flavours to ensure there is one to suit your preferences. The apple flavours out there vary from sour and tangy to sweet and juicy and you can find that perfect apple vape for your taste. Our apple e-juice options can be found in styles to suit all vapers, with both standard vapers using high PG liquids and sub-ohm vapers with their high VG e-liquid needs catered for. We make sure to offer a range which provides something for every kind of vaper and if you’re looking for apple e-juice, you’ll find a suitable flavour here. The apple e-liquid options at The Electric Tobacconist are diverse and varied. There are classic apple flavours such as standard Apple by Vapourlites and more interesting simple flavours such as Double Apple by Vapouriz which combines red and green apple flavours. Other e-liquid brands are focused on more blended and complex flavours, which offer something unique and many other flavours alongside the apple e-juice. A great example of this is Yo Yogi by Perino London. Enjoy the tang of green apples as well as the crunch of fresh pastry, refreshing honeydew melon and sweet marshmallow. 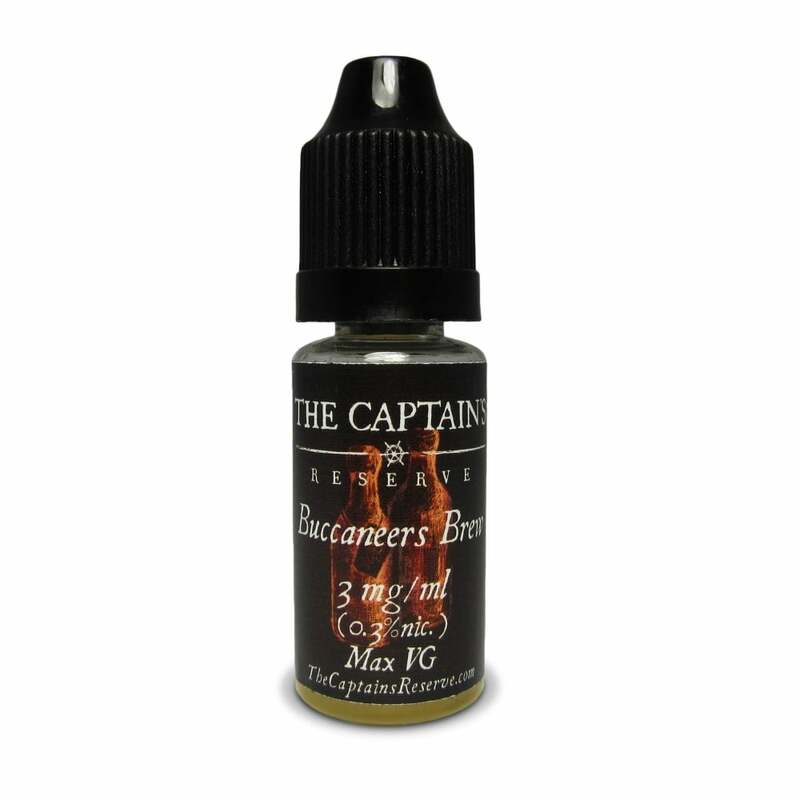 This dessert option shows how apple can easily be teamed with other e-juice flavours and Captain’s Reserve show similar in their super fruity Buccaneer’s Brew. Fresh apple mingles with mango, kiwi and lime for a flavourful fruit overload. The perfect apple vape is a personal thing but the flavours offered at The Electric Tobacconist make it much easier to find the apple e-juice that suits your needs.